Straight from the archives for old-school fans. 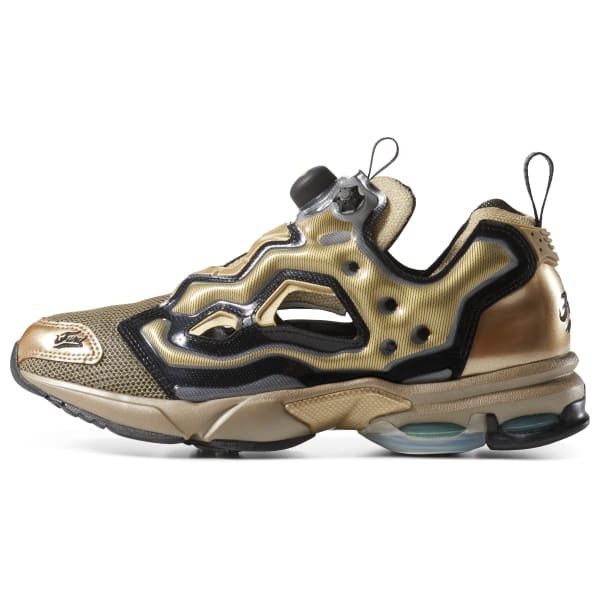 These shoes are an exact replica of the 2001 InstaPump Fury Millennium. 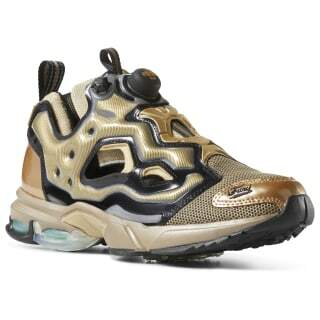 They have all the details that made them a standout the first time around, from the metallic sheen to the see-through panels on the sides. Pump technology provides a locked-in feel, and DMX cushioning adapts to your stride. Their throwback style still catches every eye on the block.